While the World Heritage program is principally concerned with preservation, the listing of a site is commonly expected to also yield economic benefits through increased tourism and associated activity. But increased tourism can create challenges for heritage conservation without necessarily achieving significant local economic participation. The record of indigenous economic benefits is especially uneven in rural locations and developing countries. As a result there is a concern among ICAHM members that the absence of clear local economic benefits may deter the listing of additional World Heritage Sites from less developed areas. Since October 2008 Professor Brent Lane, Director, University of North Carolina’s Kenan-Flagler Business School and ICAHM Expert Member, has been working with ICAHM on ways to better measure and enhance local economic impacts of World Heritage Sites. 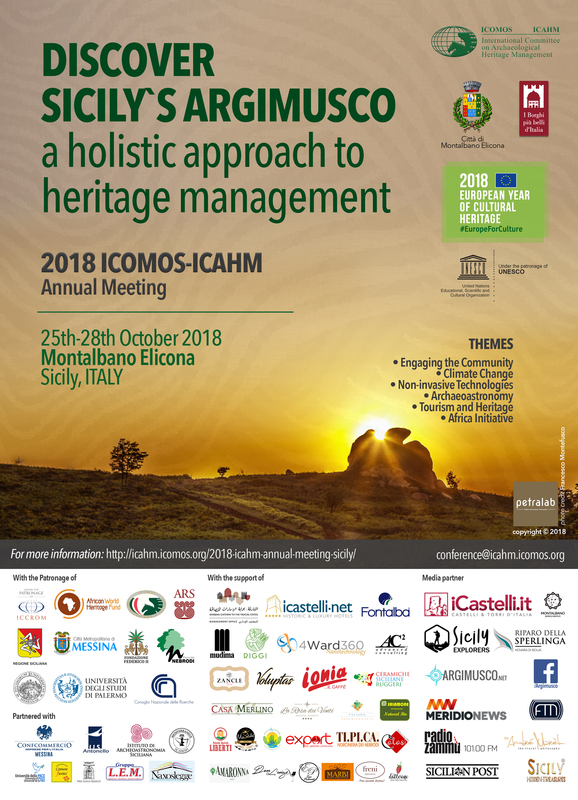 The outcome of this work will be applications of sustainable tourism and economic development practices that enhance the local economic potential of archaeological World Heritage Sites in targeted developing countries. 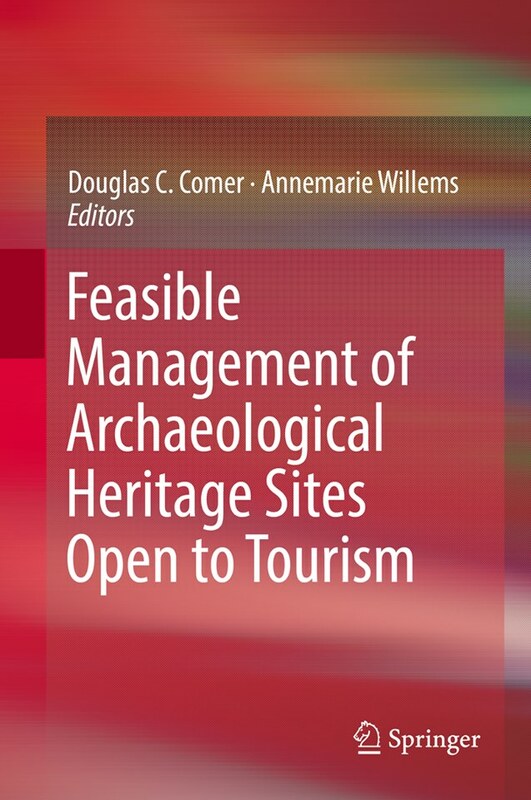 Professor Lane’s ongoing research with ICAHM is therefore particularly concerned with demonstrating how recent and potential World Heritage Sites in developing countries achieve their heritage management goals while maximizing sustainable local economic benefits. The first phase of the project drew from prior research to conduct on-site consultations with local officials that examined heritage management/economic development practices at World Heritage Sites in Bolivia, China, Japan, Scotland, Morocco, and New Zealand. With the completion of an initial ‘best practices’ investigational phase this research is being expanded to numerous recently listed or tentative sites globally. 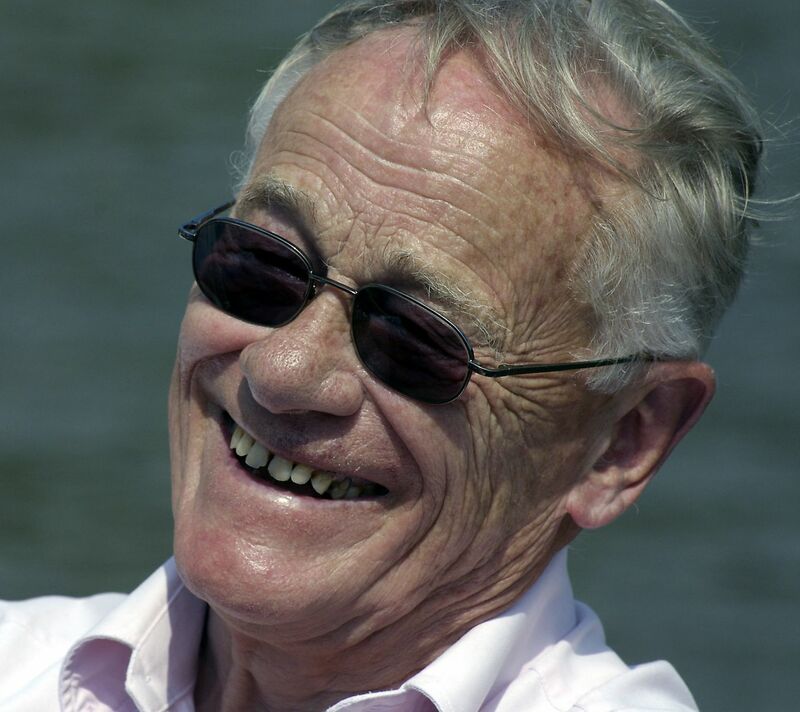 On Monday, 28 September 2009, Prof. Lane presented at the World Bank on the status of his ongoing research for ICAHM on the economic benefit of inscribing archaeological sites on the World Heritage List. He presented findings of the research phase and described examples of best practices with a focus on sustainable tourism practices that emphasize indigenous poverty amelioration. He also described plans for expanding the research and solicited suggestions for additional exemplars and prospective locations for future inclusion in this work.